A mini account is recommended for people who are new to trading. This account can easily be opened with just $50. However, the maximum amount can only be $20,000. The leverage of this account type is 50:1, whereas the minimum lot size is 1K. It also provides the user with innovative tools so that they can get assistance in developing good trading habits. 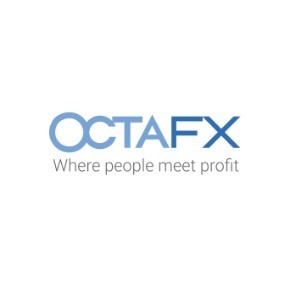 A standard account provides users with an incredible experience of trading. 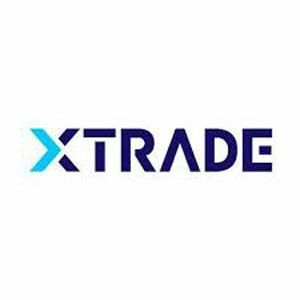 It is recommended for those traders who are serious about trading and want access to a complete variety of products as well as the execution of orders without any restrictions. This account can be initiated with $5,000 with a leverage of 50:1. This account is for those clients who trade not for the sake of earning profit but as a hobby. Customers with a passion for trading can open this elite account by depositing a minimum balance of $25,000. It also has a leverage of 50:1. Moreover, this account comes with a dedicated support system as well as custom solutions and premium services.